Some Guy Named Allen made it to Nashville before the 2018 CMA Awards kicked off. He caught up with a few artists to talk about the festivities, before they begin! 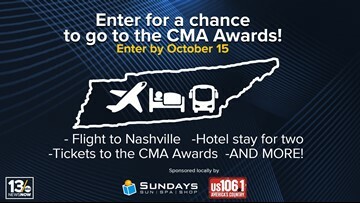 Some Guy Named Allen, from US106.1 New Country is in Nashville. 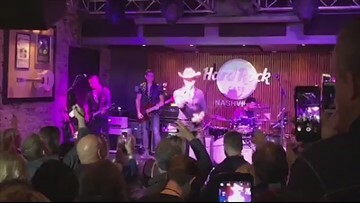 Dustin Lynch performs at 2017 CMAs pre party. This year pop mainstay Pink and One Direction's Niall Horan will perform at the show, which airs live from Nashville's Bridgestone Arena on Nov. 8. 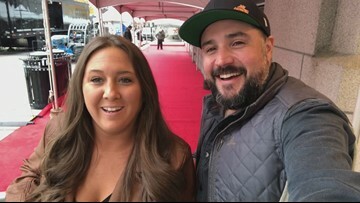 Nominees for CMA Awards enjoyed a four-course dinner as part of the nominations party. 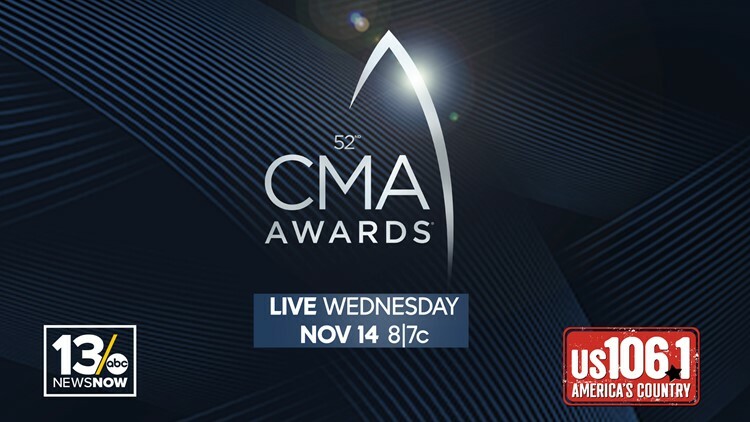 Country Music's Biggest Night: The 51st Annual CMA Awards!